We offer an extensive and highly successful Chinese programme, providing for native and non-native learners at all levels, as well as support for native speakers of Korean. 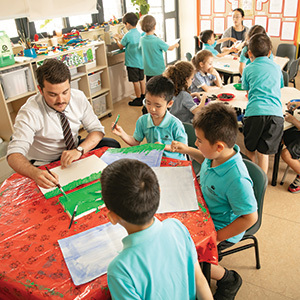 In the Primary School, students study Chinese from Early Years Cubs until the end of Key Stage 2. We offer separate programmes for native and non-native speakers, and we have teachers who specialise in both these areas. Non-native speakers are grouped into a number of levels - beginner, intermediate and advanced - so that children who are new and children who have been with us for a number of years can all thrive in lessons. 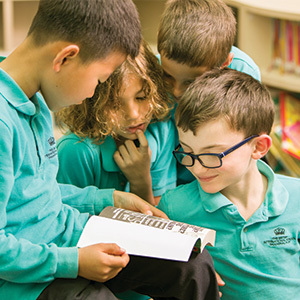 Children in Key Stage 2 can choose to study an extended Mandarin programme, with five lessons every week, so that they can make extra rapid progress. 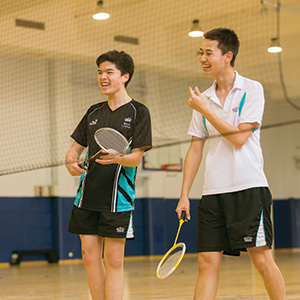 Secondary School students study Mandarin for three lessons each week in Key Stage 3, ages 11-14, grouped into different levels to accommodate the wide range of experience and prior learning. 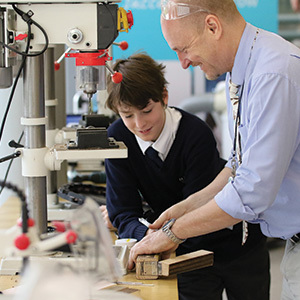 This allows all students to make rapid progress, ready to start GCSE and IGCSE courses in year 10. At the upper end of the Secondary School, students study for IGCSE courses and then the International Baccalaurate Diploma programme. 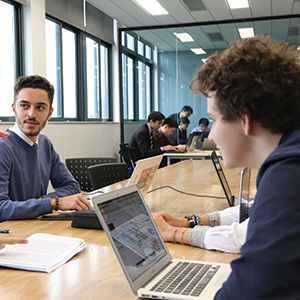 There are opportunities to study Chinese at three different levels in both programmes, and many students gain these world recognised qualifications. Those who study Chinese at the native level as part of the IB Diploma gain a bilingual award. Our results at IGCSE and IB for Chinese are exceptional, with students exceeding UK and world norms by very significant margins. Students and parents also have the opportunity to take the highly regarded HSK examinations at school, as we are an official centre for these Chinese government qualifications. This allows parents to join in with the language learning and gives rise to a little gentle competition between children and parents! As well as the formal learning and examinations, there are lots of opportunities to experience and understand Chinese culture, with speaking competitions, visits to local schools, events to celebrate Chinese New Year and much more. There's no doubt that students who've been to the British International School in Shanghai will have a much better understanding of Chinese culture, history and language than their peers around the world, which will set them up for the new geo-politics of the coming years. We offer support for Korean native speakers as part of the curriculum, starting with Korean language as an option in year 9. Students may then choose to study for and take Korean as an IGCSE, and then go on to study Korean Language and Literature as part of the International Baccalaureate Diploma programme, leading to a bilingual diploma.